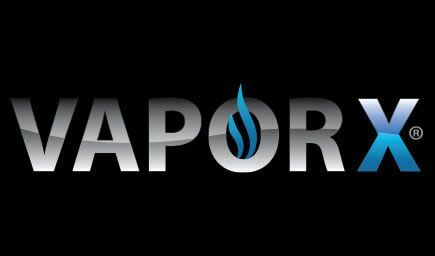 It was bound to happen sooner or later – Los Angeles-based company Vaporcade recently announced the launch of the world’s first and only cellphone that vapes. 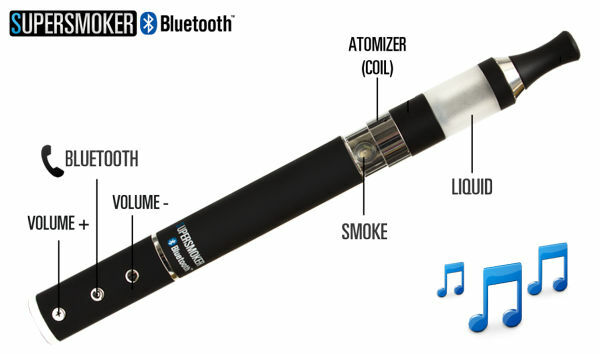 E-cigarettes began evolving into more than just nicotine vaporizing devices a long time ago. As early as two years ago we reported on advanced features being added to basic electronic cigarettes, like biometric locks and internet connection capabilities. 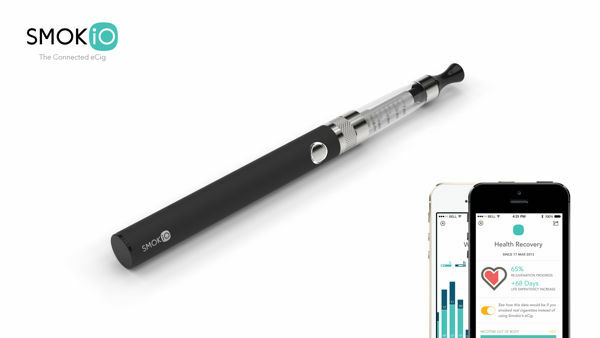 Then, last year, Supersmoker launched a Bluetooth e-cigarette that could be used to take phone calls and listen to music, and Smokio revealed an e-cig that connected to your smartphone. 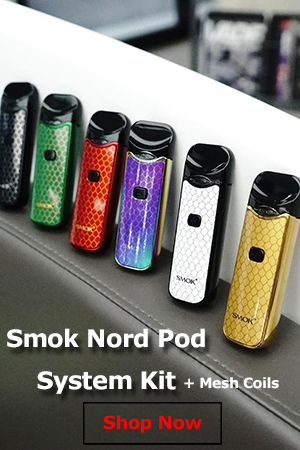 The way things were advancing, it was clear a smartphone with integrated vaping features was going to become available sometime in the future. Well, as Rip Trippers would say, the future is now! Zeus by Vaporcade is the world’s first cellphone that can be used for vaping. Founder John Cameron describes it as “a handheld lifestyle hub that allows the user to text, talk, and vape simultaneously.” Unfortunately, there isn’t much information about it available right now. The official press release only mentions that the Zeus has “dual internal batteries, advanced suite of applications, and state of the art operating system”. So it’s a smartphone, but is it a good enough smartphone to compete against the likes of Apple’s iPhone and Samsung’s Galaxy S series devices? We’re going to have to wait and see. Until then we can only go by what the developer chooses to share with us. So far, that only includes an official press release and some photos. 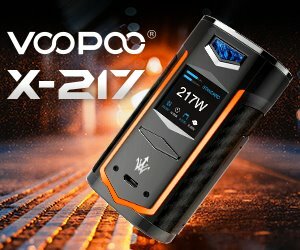 The few photos of the Zeus vaping smartphone posted on the Vaporcade website don’t reveal very much about its vaping features. 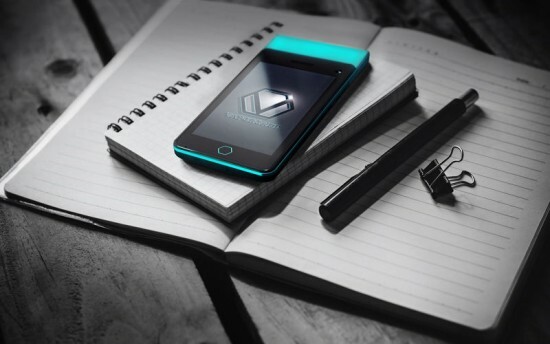 It’s got a modern design, rear and front cameras, and the top part above the touchscreen looks to be an e-liquid tank. 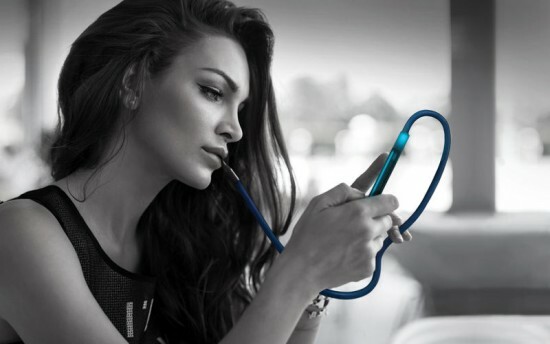 One of the photos shows a woman vaping on the phone through a long flexible tube connected to this tank, while using the phone. 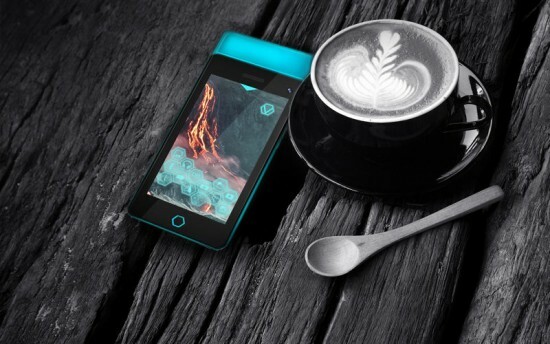 The Zeus vaping phone is not yet commercially available, as it has yet to receive authorization from the Federal Communications Commission (FCC). Why anyone would trust him with their money I have no idea.